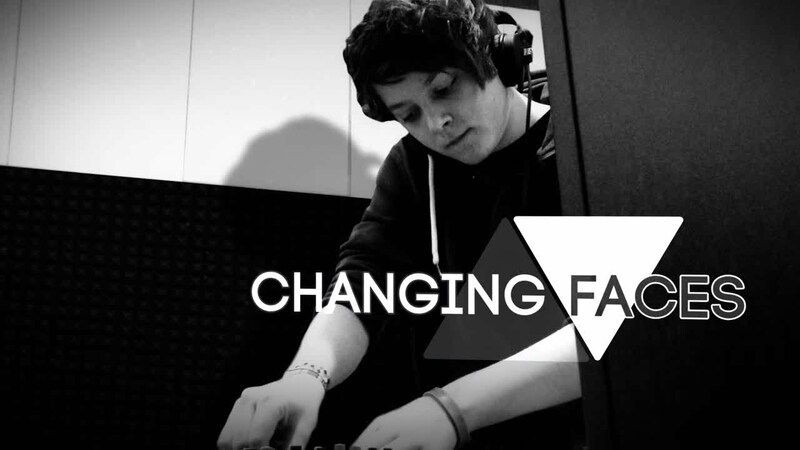 Hailing from a small city called Piešťany - Slovakia, Changing Faces is an upcoming name in Drum and Bass inspired by names like Command Strange, Intelligent Manners, Malaky, Hybrid Minds, S.P.Y and Loz Contreras. Changing Faces's signature sound has infused timeless piano melodies and ambient chords structured with fresh polished drum sounds with a strong and deep foundation of warm bass. Having releases on Limitless, some forthcoming material on Liquid Drops, Celsius Recordings, Mayan Audio and upcoming collaborations with names like Malaky, Macca, Smote and NCT to name a few, is not only a promising producer but also looking to gain new fans from performing at local events and catching the attention of big promoters by earning a spot on the line up for Hospital Records tour, Hospitality Slovakia @ MMC Bratislava alongside S.P. Y , Metrik, Camo & Krooked, B-Complex, Phil Tangent, Smote, Blue Motion and also Double Trouble @ Cross Club Prague alongside Koncept and Mr. Joseph, and more upcoming gigs with bigger names.